Famous for cream teas, beautiful countryside, busy fishing ports and fantastic beaches, Devon is a great choice when it comes to holidaying in the UK. 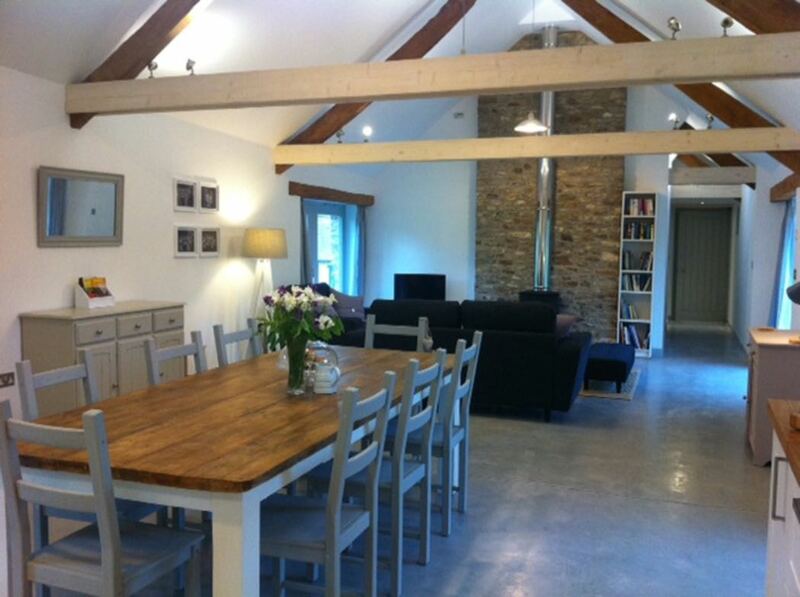 If you like the idea of self-catering, you will love The Milkshed, a luxury barn conversion in the Blackdown Hills, an area of Outstanding Natural Beauty just a twenty minute drive from both Exeter and the South coast. Tastefully designed, The Milkshed is modern and minimal, yet boasts all the little luxury touches you would expect from first class accommodation. There is one double bedroom with a king size bed, and another which can be used as a twin room or a double room (with super king). An additional cot can be provided. The property also benefits from two bathrooms and a spacious open plan living, dining and kitchen area. Special features include a cosy log burner in the living area and a beautiful free standing claw bath tub in the master bedroom. Outdoors, guests can enjoy their own private garden area including a large lawn, sitting area and herb garden, and are also welcome to make use of the four acre meadow belonging to the property – perfect for gentle strolls on warm summer afternoons. Although The Milkshed offers self-catering accommodation, there are a few options when it comes to dining, and given that one of the owners is also a Michelin standard chef, it would be silly not to take advantage! Should you fancy a special dinner, a picnic hamper or even a simple meal when you don’t feel like cooking, all you have to do is ask. One popular option is to pre-order a hearty home-made cottage pie or lasagne for the night of your arrival, so you can sit back and relax after your journey with a great meal. 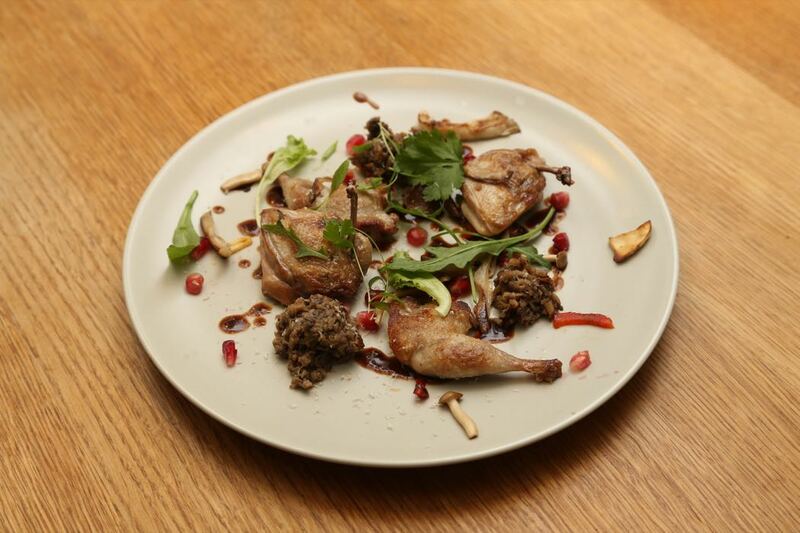 With a choice of seasonal menus and gourmet tasting menus served to your door, you can enjoy a restaurant experience without having to leave the comfort of your accommodation. New for this season is the Milkshed wood-fired hot tub which really does top off the luxury experience at this little gem in Devon. The beauty of The Milkshed is that although it feels very peaceful and private, it’s also not far from many of Devon’s best attractions. A twenty minute drive will take you to the coast, where you can enjoy some beautiful beaches including Lyme Regis and Exmouth, while if you fancy a spot of shopping, the city of Exeter is also just twenty minutes away by car. There are some great National Trust properties to visit, including Killerton House and Knightshayes, and children will love the Crealy Adventure Park and The Donkey Sanctuary. If you like the idea of clay pigeon shooting or carp fishing, the owners of The Milkshed will be happy to organise these for you. There are few extras on offer to help make your stay that little bit more special. From unpacking your groceries ready for your arrival, to providing a delicious welcome treat and fresh eggs from the resident chickens, owners Mark and Katie go the extra mile to make guests feel welcome. 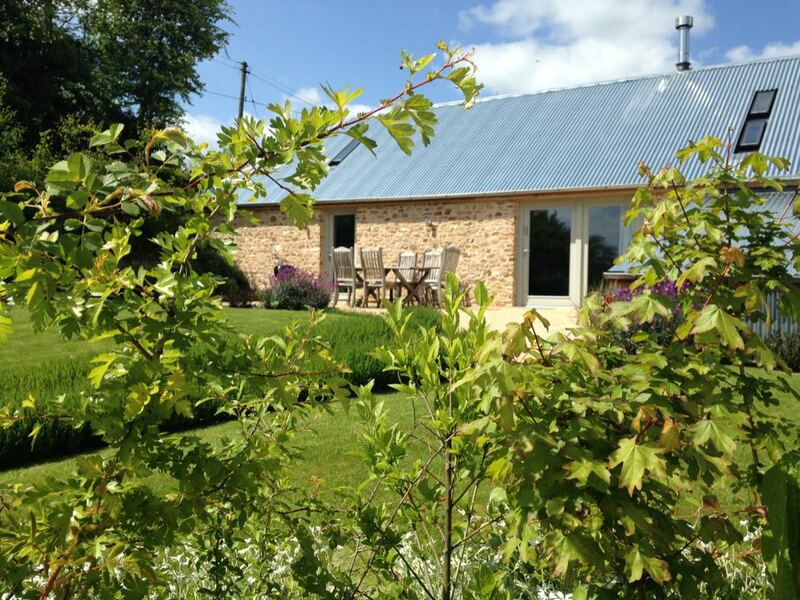 The Milkshed offers a luxury home from home in a beautiful and ideally located part of Devon.